You’ve seen the Kashmir valley in all its glory on the 70 mm screen, haven’t you? You’ve heard people call it Paradise on Earth. The roads are cleared, the gorgeous valley filled with tulip blooms in the summer, make it the perfect destination during the summer season. What’s more, this place can be experienced in all its glory by all age groups. Excited! Make a list of the kashmir summer packages today. From the hypnotic sights to activities like river rafting, horse riding, and shikara rides is what you can look forward to in this beautiful destination. Regardless of the untouched exquisiteness, the very first question that arises in your mind while planning your Kashmir holiday package is safety. However, rest assured, Kashmir is similarly safe like any other tourist destination of India. If you want to experience the snow then travelling to this heavenly abode then the winter is ideal, but don’t discount the summer months. If getting away from this tropical heat is your goal, then check some of the best kashmir summer packages Kesari Tours offers. 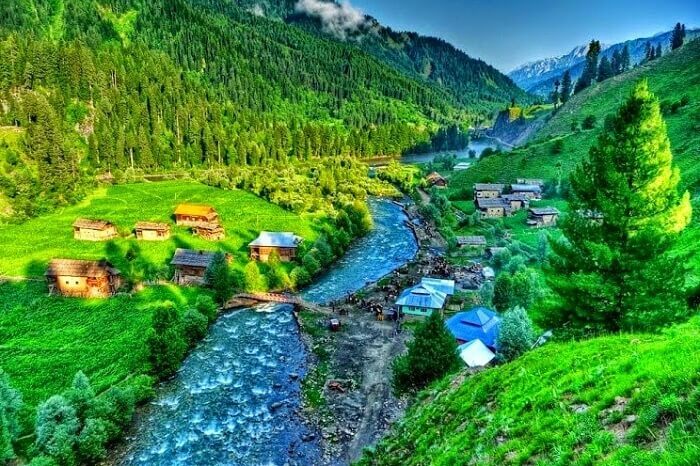 Kashmir has been called the Switzerland of India for a long time now. Just like you can take a panoramic view of the Swiss Alps on a gondola ride, you can do the same in Kashmir. 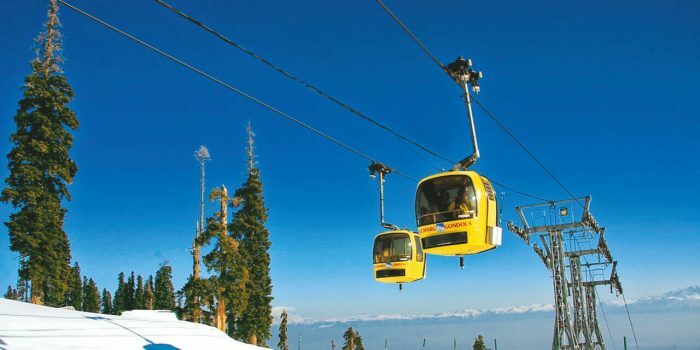 When you are in Gulmarg make it a point to take a trip in the world largest cable car ride. Experience the enthralling snow-clad mountains to the magnificent rolling meadows and the greenery in all its majesty. 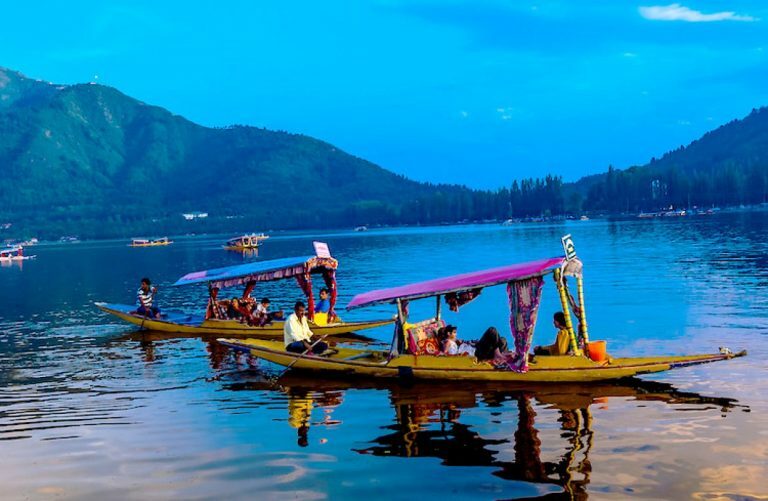 Dal lake, is a part of the itinerary while visiting Kashmir any time of the year. However, you can experience it in its full splendour in the summer. The lake is renowned for its houseboats, floating markets, shikara rides, and gardens. To get the most out of it, take a trip in the dusk when the beautiful lake comes life. From enchanting views to floating markets selling food and trinkets to handicraft. Summer season in Kashmir is pleasant unlike in other places of India where the summer can take its toll on you. Moreover, the whole valley blooms during the summer, which makes it a must-visit. 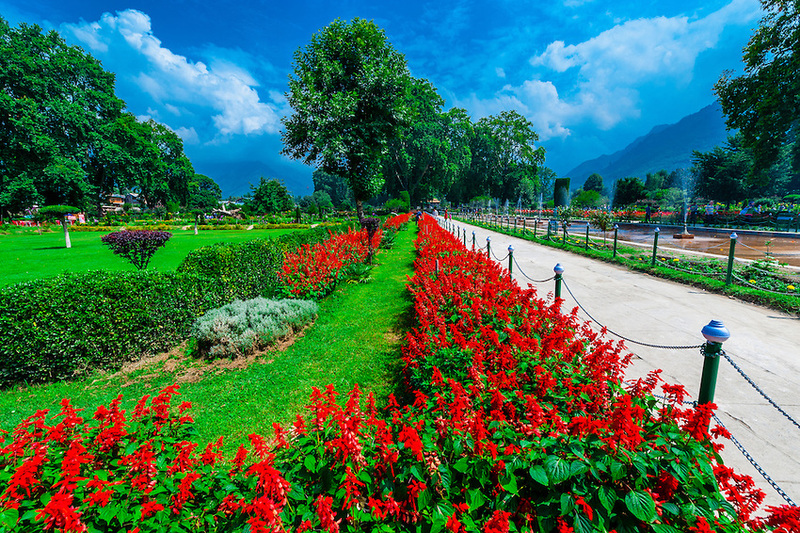 From the stunning Shalimar Garden and Dilshat garden of the Betaab valley in Pahalgam to the hill station Sonamarg, you can’t get enough of its pristine grandeur. You can even check the largest golf course in the country while in Kashmir. What better than Kashmir to avoid the heat? Don’t skip the houseboat stay? 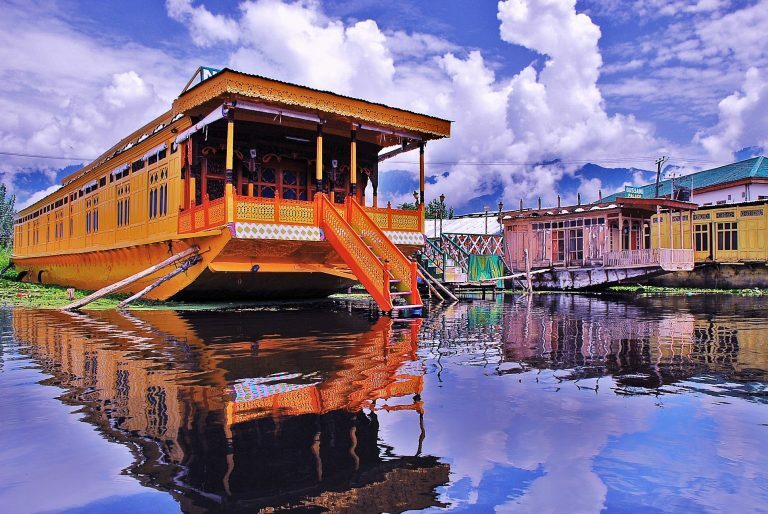 A visit to Kashmir is incomplete without staying a night in a houseboat. From budget houseboats to luxurious, you can find something that suits your budget. The Kashmir summer packages do include a stay if you so desire. Picture waking up to an amazing vista of mountains or the gentle rippling of the river that helps to calm you. Don’t forget to ask the Kesari team for more info on a houseboat stay. 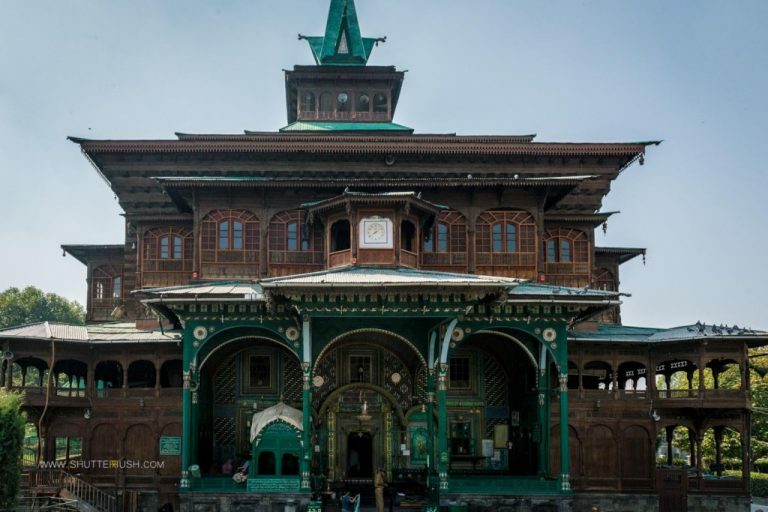 Check the Old town: While in Kashmir, don’t miss a visit to the old part of the town to get a glimpse of the history. Check out the ancient mosques like the Jama Masjid and Shah-i-Hamdan to re-experience Mughal architecture. There are several monuments, forts, palaces, and temples which make Kashmir your favoured destination for the summer. Culture & Food: Kashmiris are generous and affectionate. On your visit to Kashmir, you get to know a lot about the people who welcome you with open arms. For all food lovers, Kashmir is the place to be especially for its authentic traditional Kashmiri cuisine. 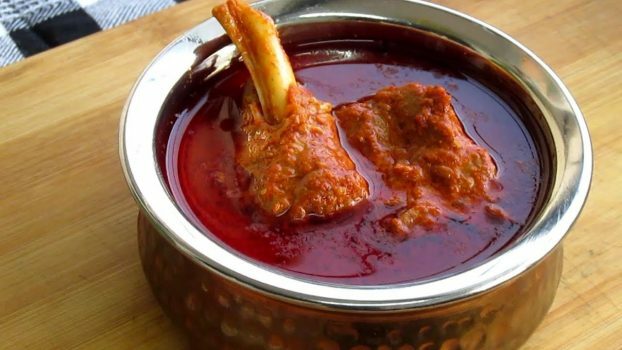 Try the Rogan Josh which can quickly become your favourite meat dish. What are you still waiting for? Pack your bags to escape the sweltering heat this summer with Kashmir summer packages from Kesari Tours.